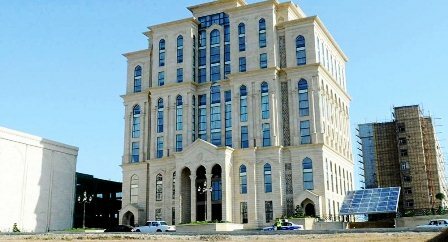 As many as 603 international observers have been registered to monitor the presidential elections in Azerbaijan on April 11, the Central Election Commission (CEC) told Trend April 1. Around 52 representatives of international organizations will observe the elections. “Observers who will arrive in Azerbaijan will represent 54 countries,” the CEC added.